Today is Week 1 of my Sugarplum Table Runner Quilt Along over at BERNINA's We All Sew blog. This will be a four week series running through November. You will make four different modern-traditional block patterns. (Two each of the first three blocks and one of the final center block). 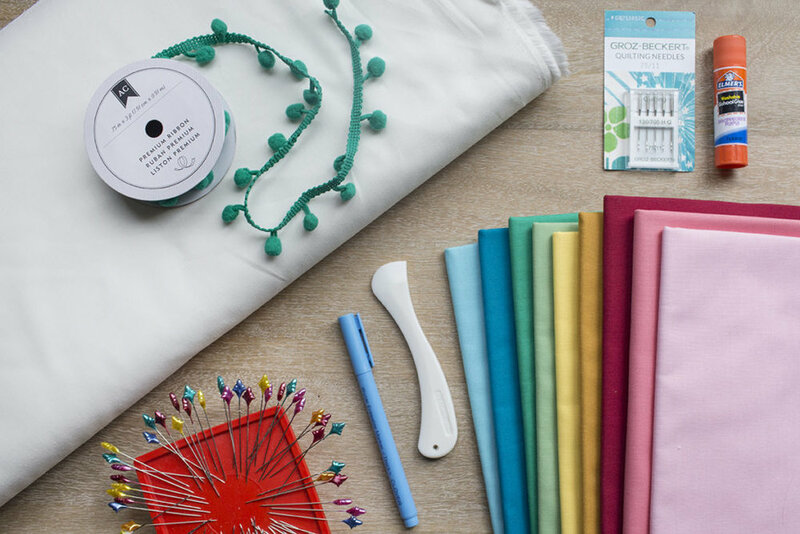 Head on over to We All Sew today to see the fabric requirements and cutting instructions for your fabric. Next Monday we will jump into the first two blocks!